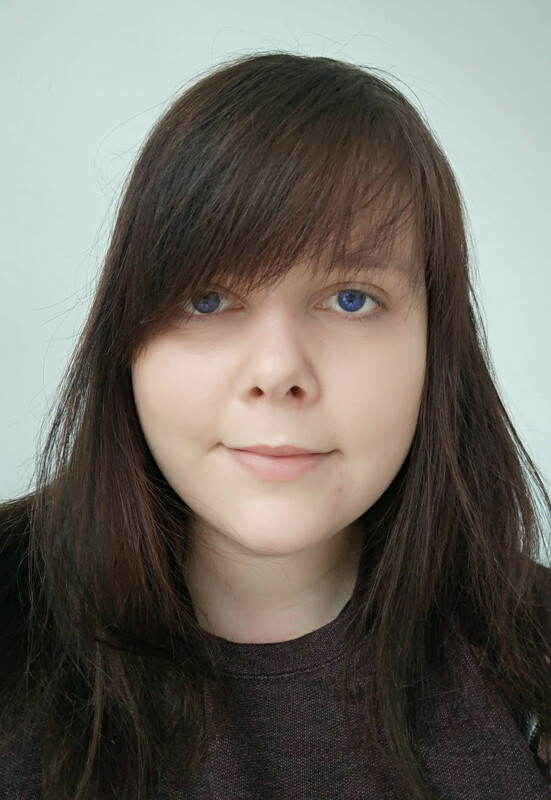 I am Mathematical Statistics and Data Analysis MSc student at Warsaw University of Technology interested in machine learning and its applications. 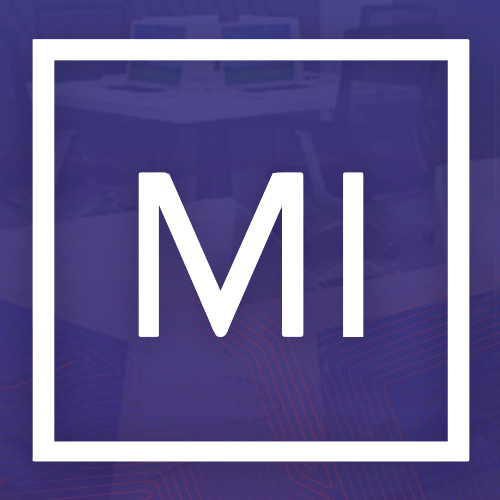 Currently, I'm working as a research assistant - statistical software at MI^2 DataLab. This position is part of the "MLGenSig: Machine Learning Methods for building the Integrated Genetic Signatures" project funded by NCN program OPUS 11.